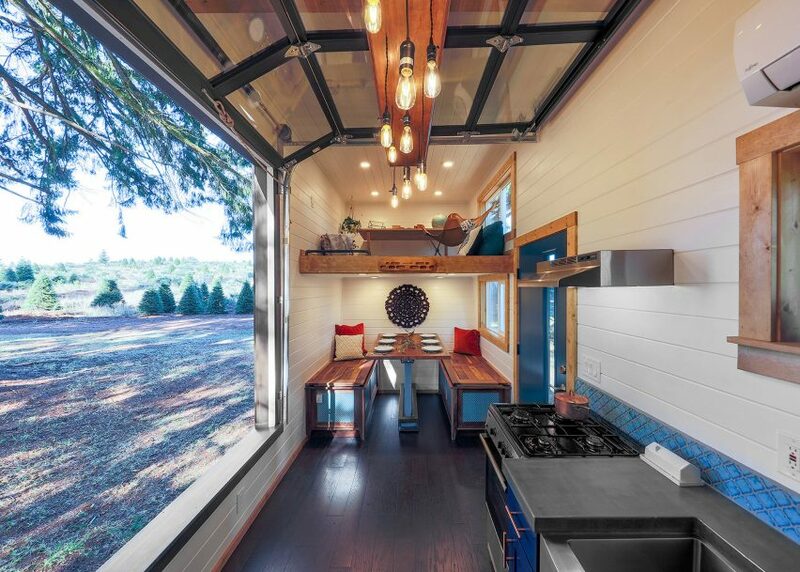 The past year has seen many architects and designers unveil innovative ideas for space-saving housing, whether in the city or out in the wilderness. Here are some of the best examples to emerge, selected by editor Amy Frearson for our review of 2017. 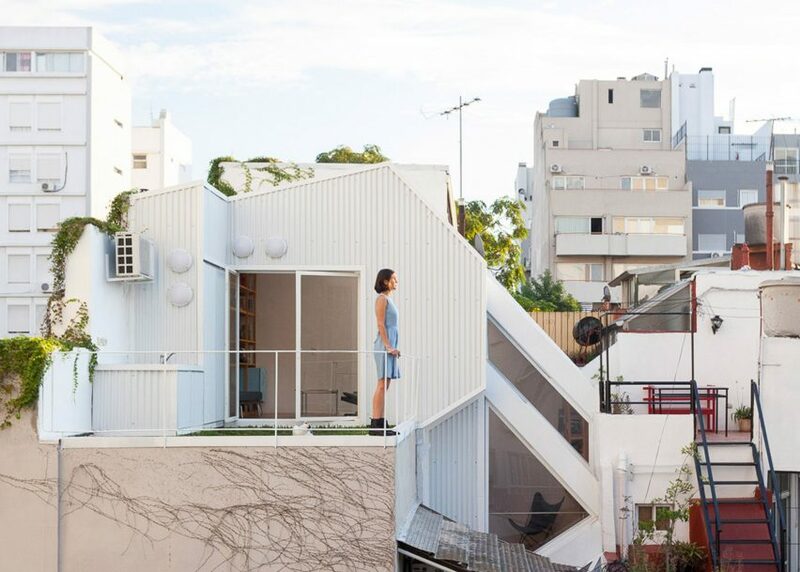 Argentinian studio CCPM Arquitectos managed to fit this four-storey, two-bedroom property into an already packed-out Buenos Aires neighbourhood. 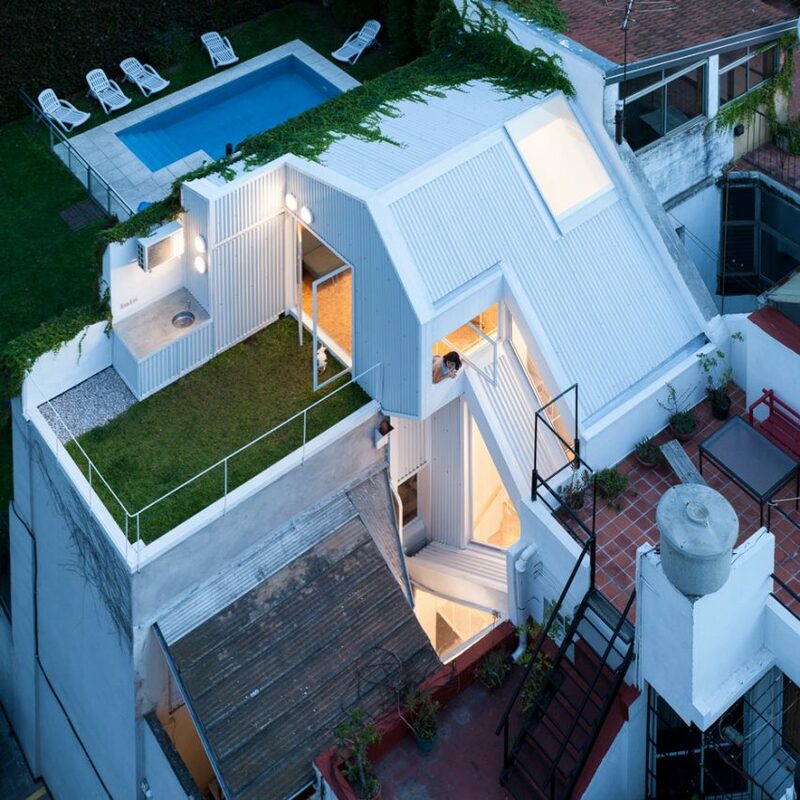 The house features an assortment of sloping roofs, terraces and oddly shaped windows, all designed to make the most of the available space and light. 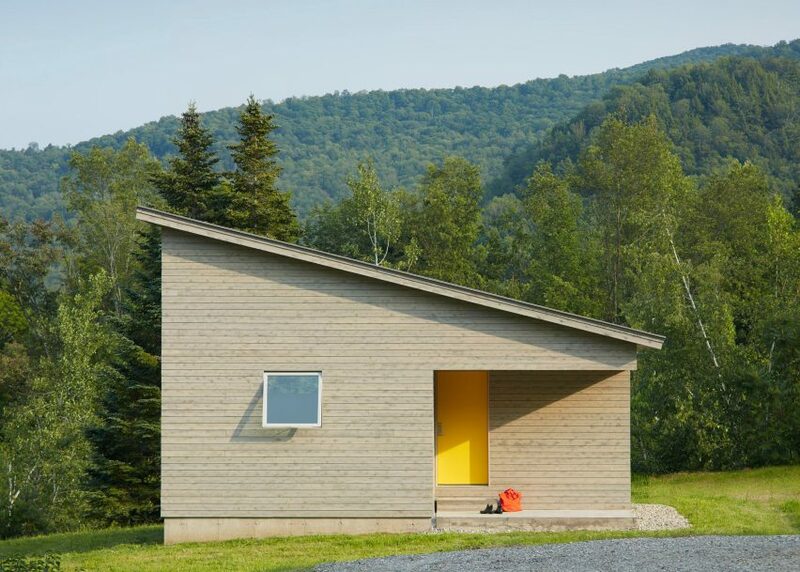 This 40-square-metre property provides a home and studio for an artist in rural Vermont. 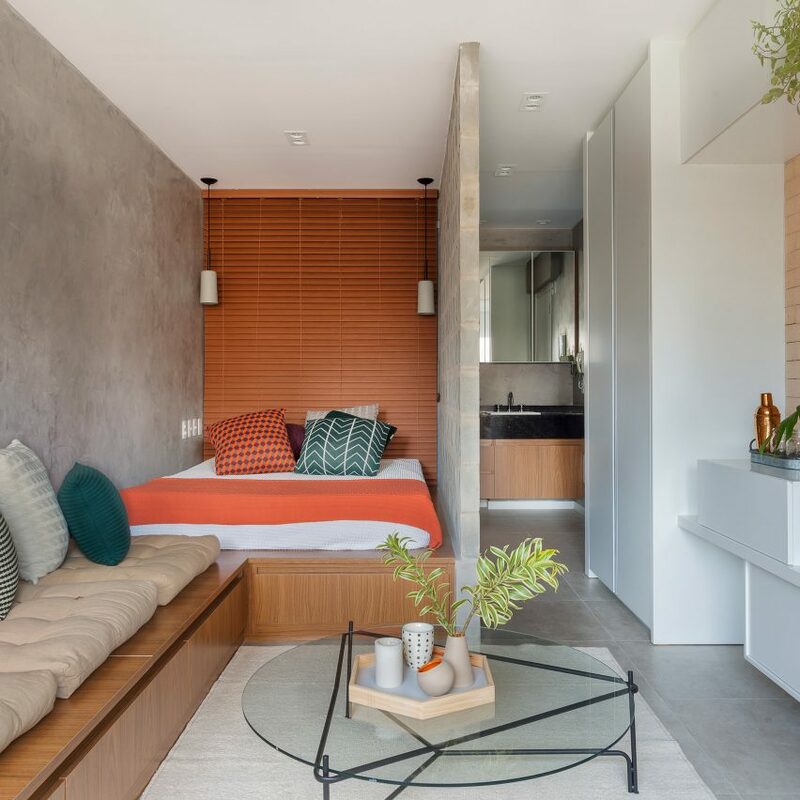 Local studio Elizabeth Herrmann Architecture + Design wanted the property to demonstrate that a "small house need not be a claustrophobic, monotonous box". It features cutaway corners, which create sheltered patios, and a bright airy interior. 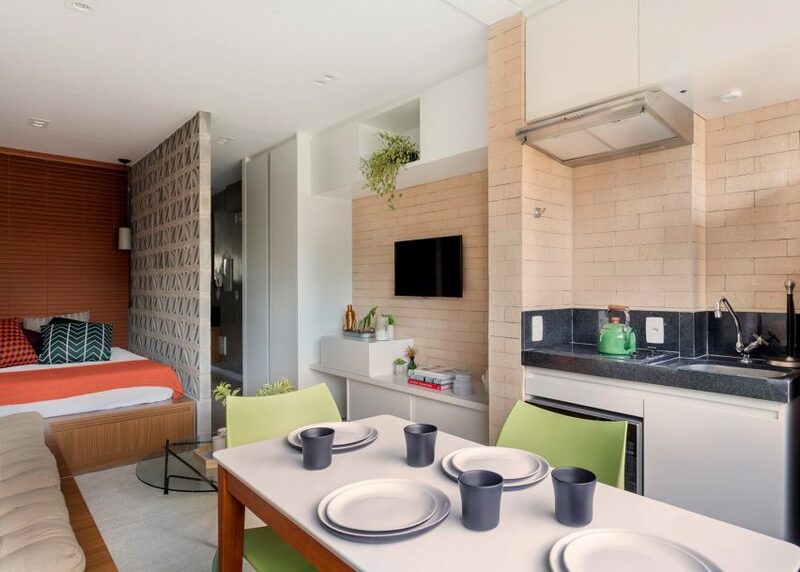 To created clearly defined areas in this 27-square-metre apartment in São Paulo, TRIA Arquitetura devised a layout that would be as adaptable as possible. A perforated concrete brick wall offers separation between sleeping and living spaces, while the bathroom is screened off behind a shutter. 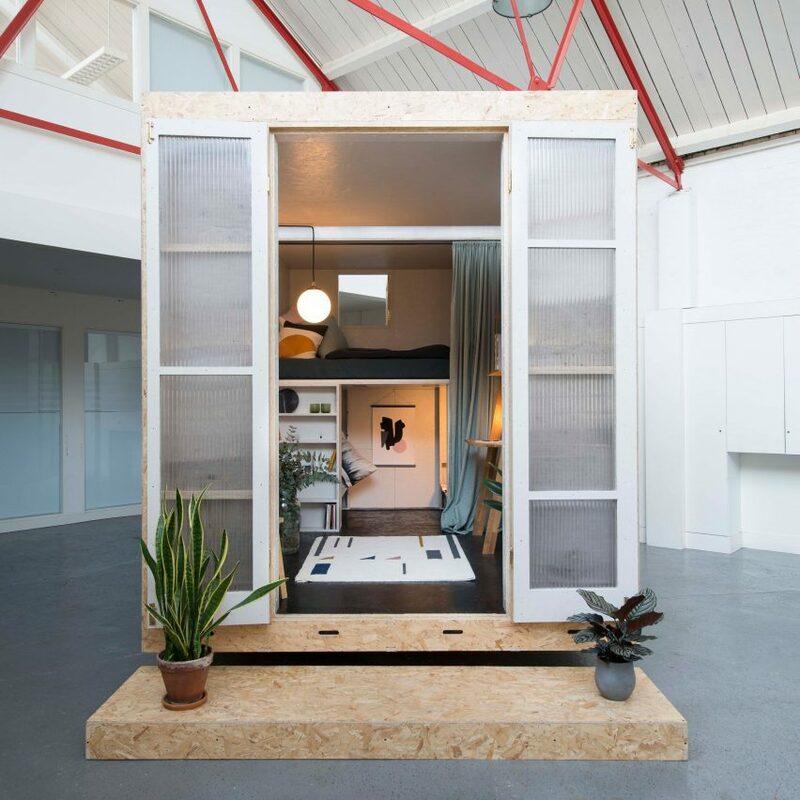 This micro home is one of several that property management company Lowe Guardians has installed inside vacant buildings in London. The initiative is intended as a win-win – offering young professionals extremely cheap accommodation, and protecting landlords from squatters, vandals and deterioration. 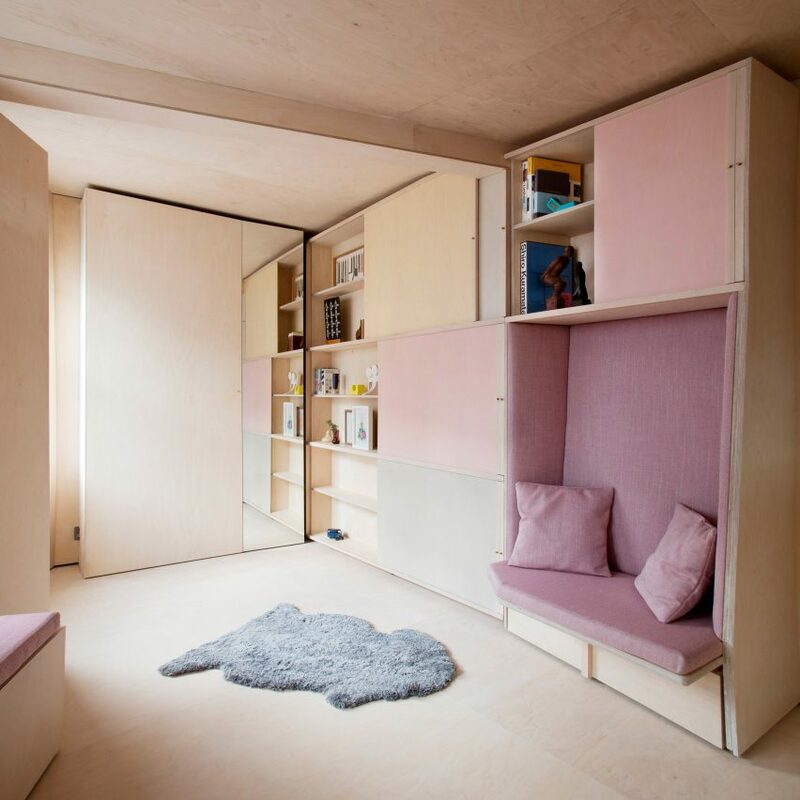 Designed by London practice Studio Bark, the DIY housing modules offer an alternative to traditional property guardianship. 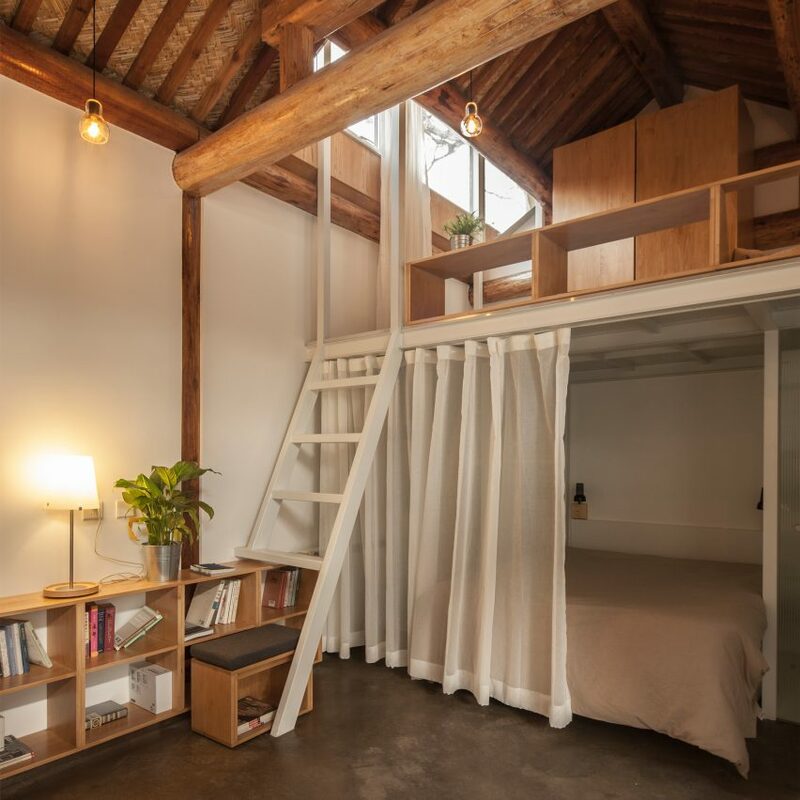 A 32-square-metre Beijing hutong house was overhauled to create this modern home for a young family. This type of traditional courtyard property used to dominate the Chinese capital, but many have been destroyed in recent years. With this project, Chinese studio OEU-ChaO has shown that these residences can suit a contemporary lifestyle. 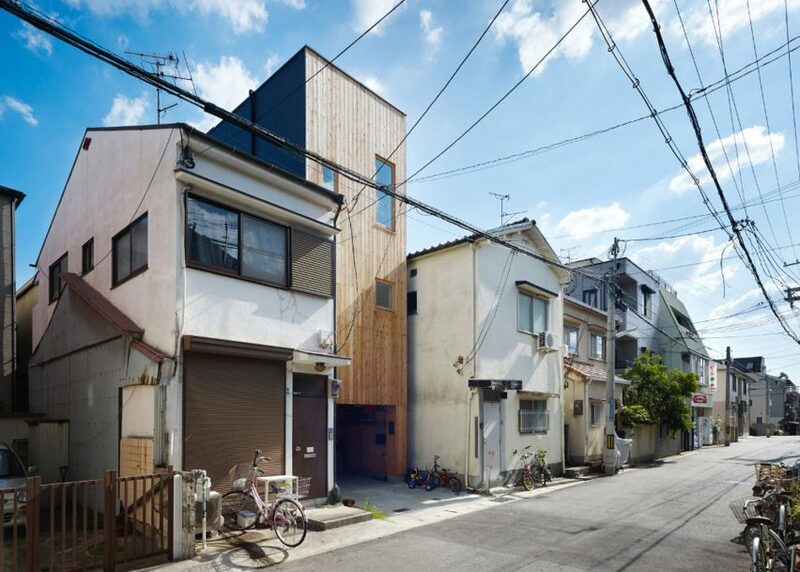 This house in Japan is just 2.5 metres wide. 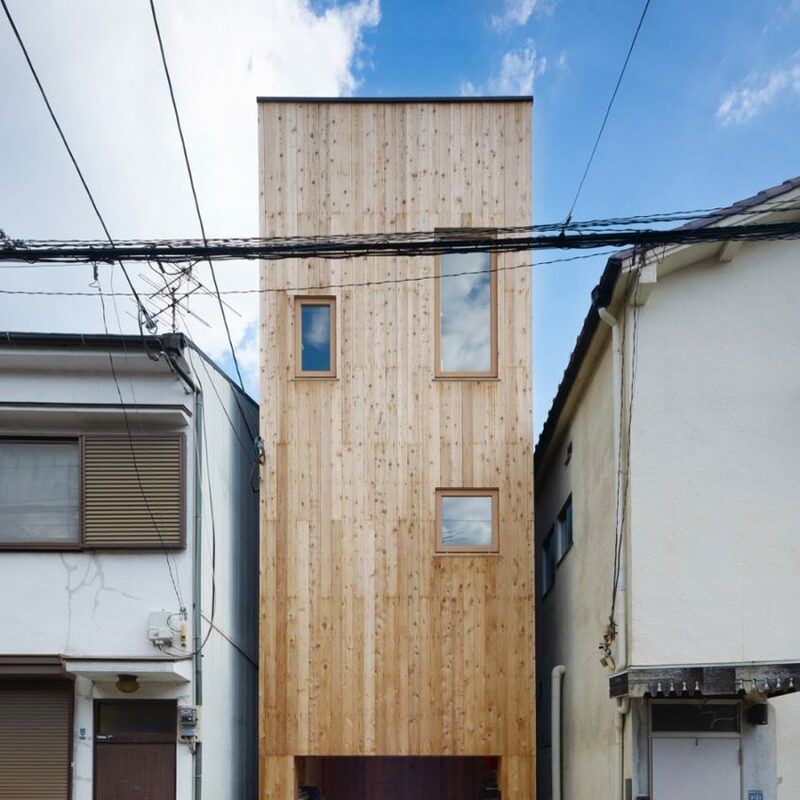 To get a layout to work inside, FujiwaraMuro Architects created an atrium that brings light to each floor. Inside, split levels help to define areas, while built-in storage helps residents make the most of every inch. 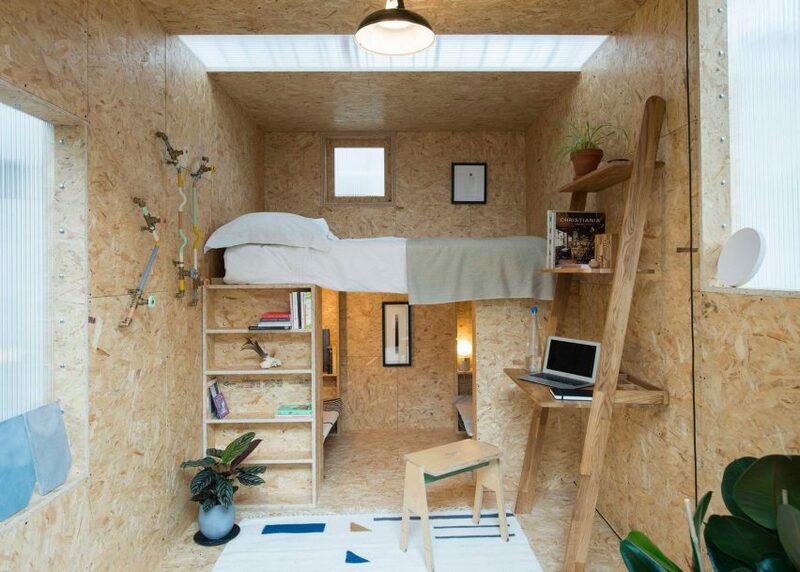 This London flat takes small-scale living to new extremes. 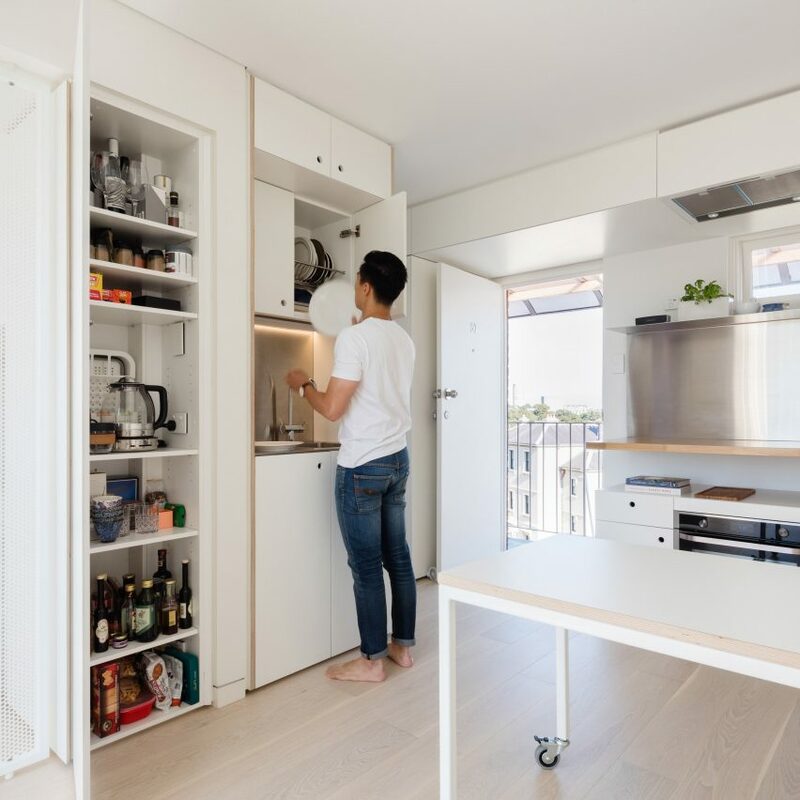 With an area of just 13 square metres, the home uses adaptable furniture to make sure every domestic activity can be accommodated. 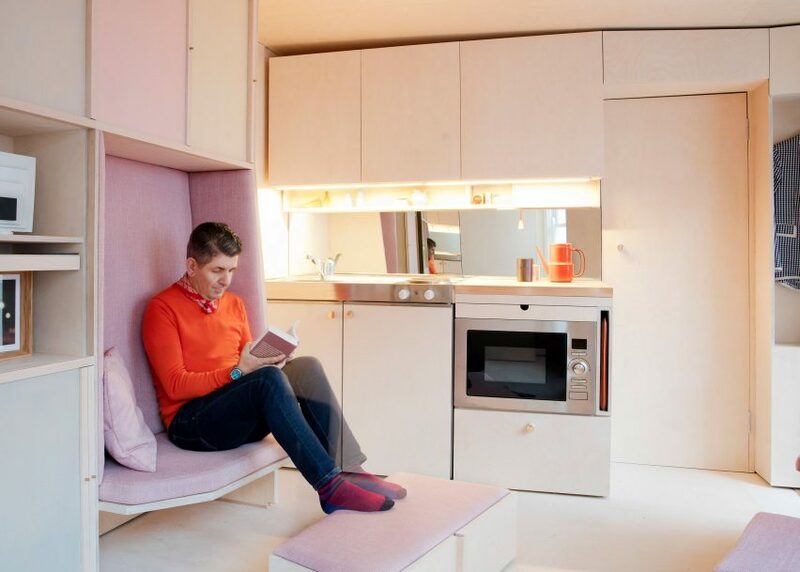 It includes a fold-out bed, a desk you use standing up, plus extendable dining benches with pink cushions. 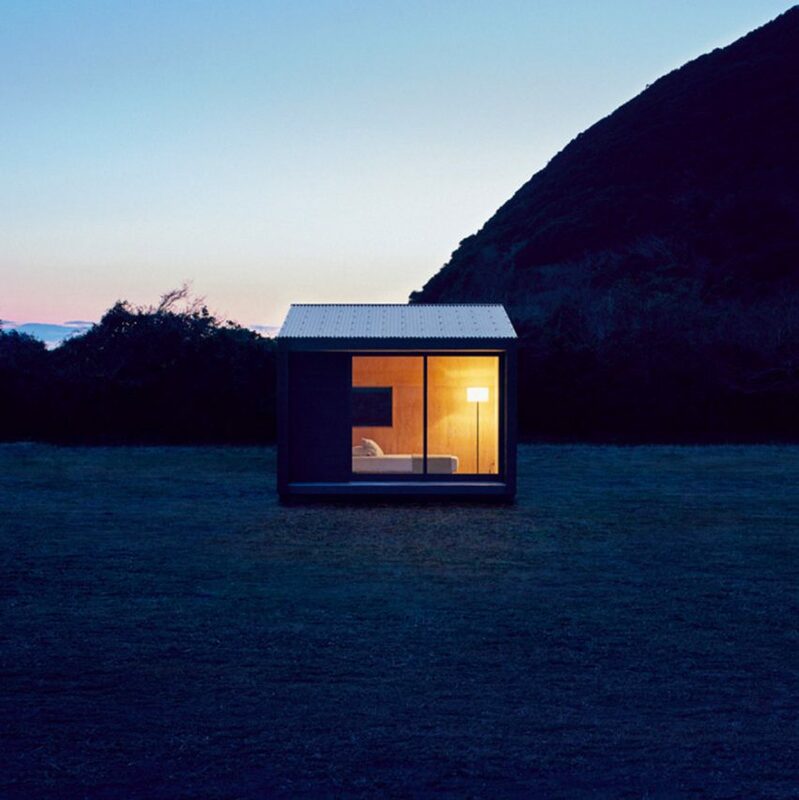 This year saw Japanese homeware giant Muji launch a prefabricated home with an area of just nine-square-metres. 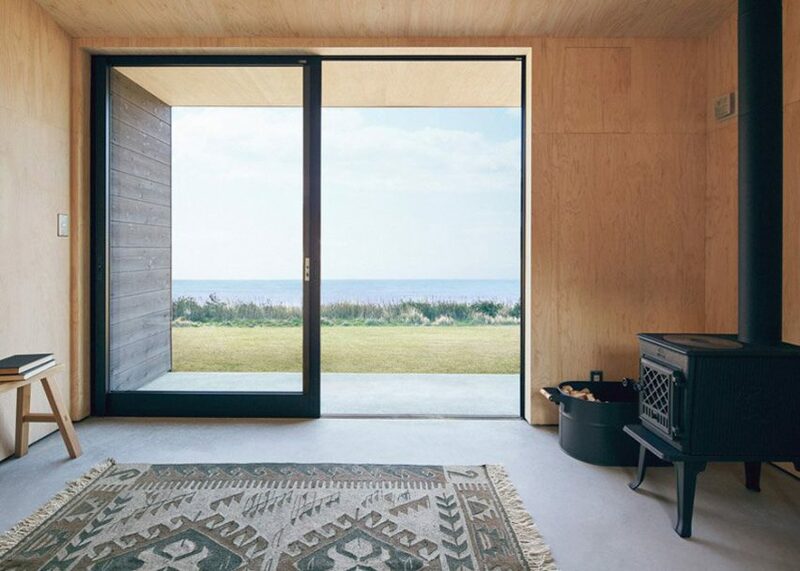 Featuring charred wooden walls, the simple cabin is intended to suit a wide variety of locations, whether used as a permanent residence or as a holiday home. 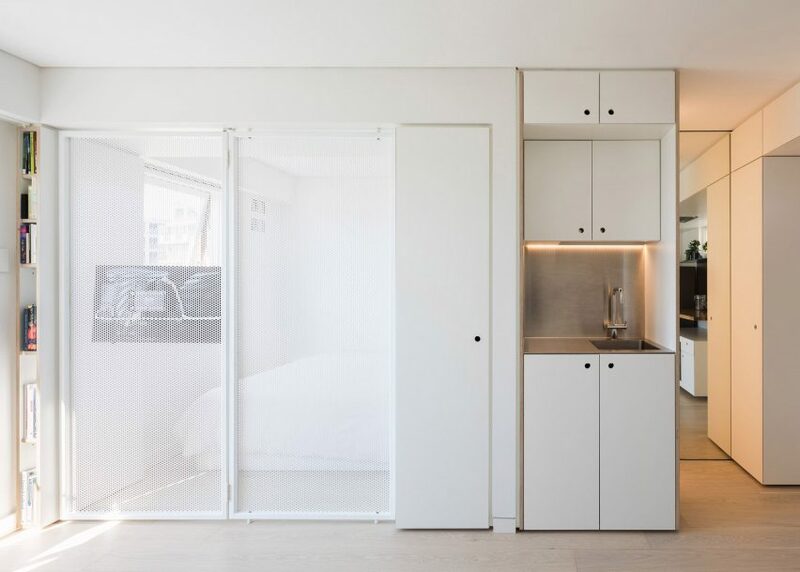 Australian architect Nicholas Gurney used bespoke joinery, sliding partitions and moveable furniture to make the most of limited space inside this 24-square-metre apartment in Sydney. 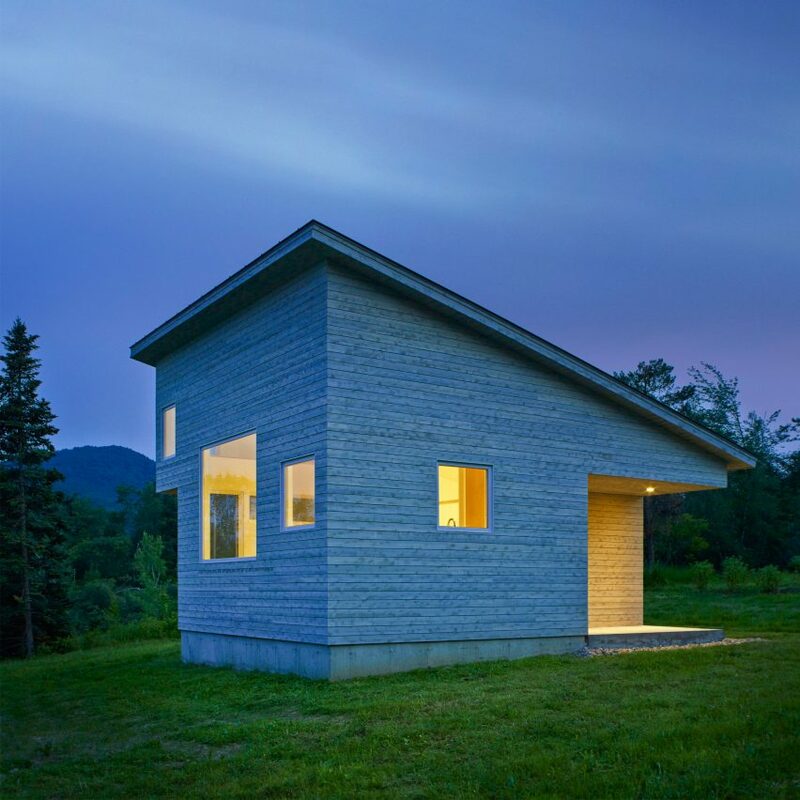 The architect organised the home using a Japanese method called 5S, which follows five principles: sort, straighten, shine, standardise and sustain. 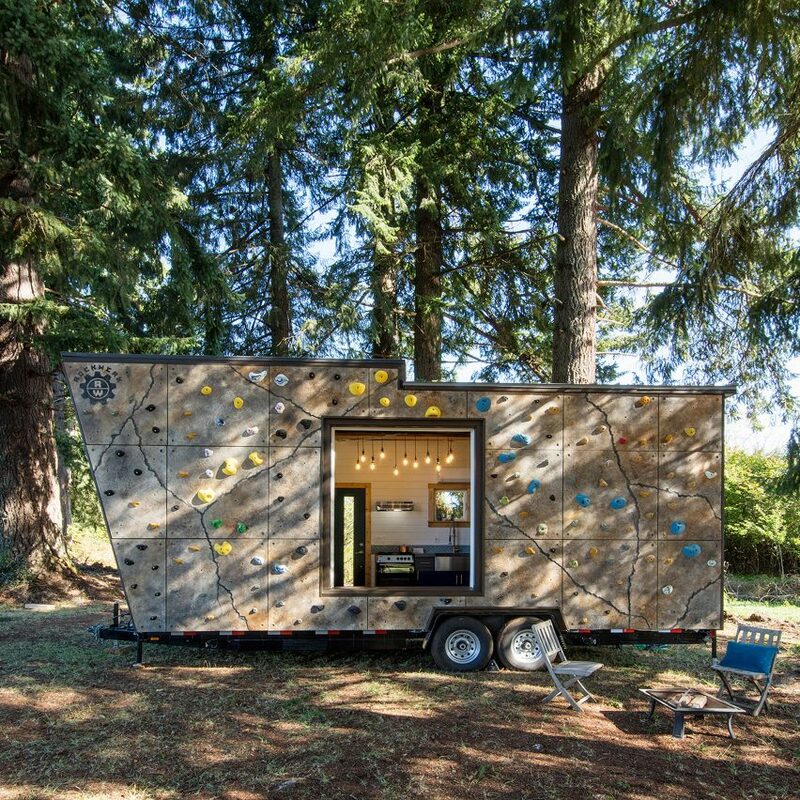 Designed for "adventure wherever you go", the micro home can be attached to the back of a vehicle like a trailer or caravan and towed to the desired location. 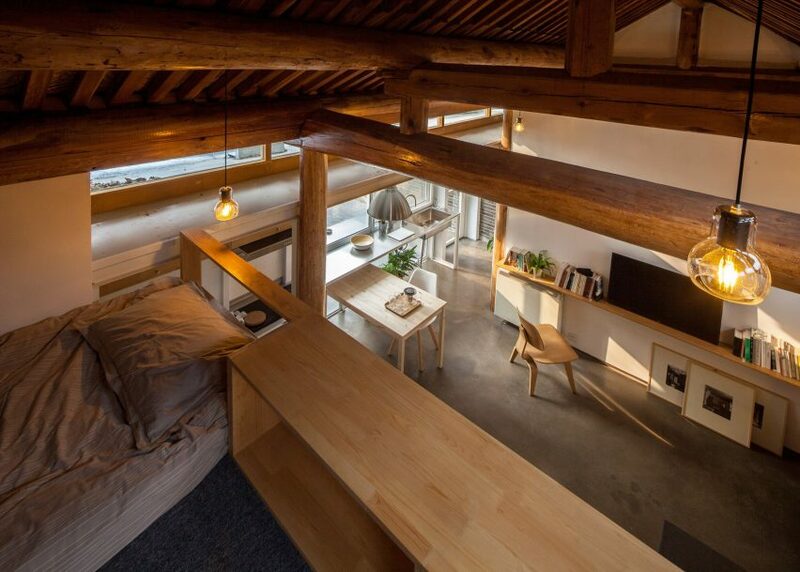 32-square-metre Beijing hutong house was overhauled to create this modern home for a young family.